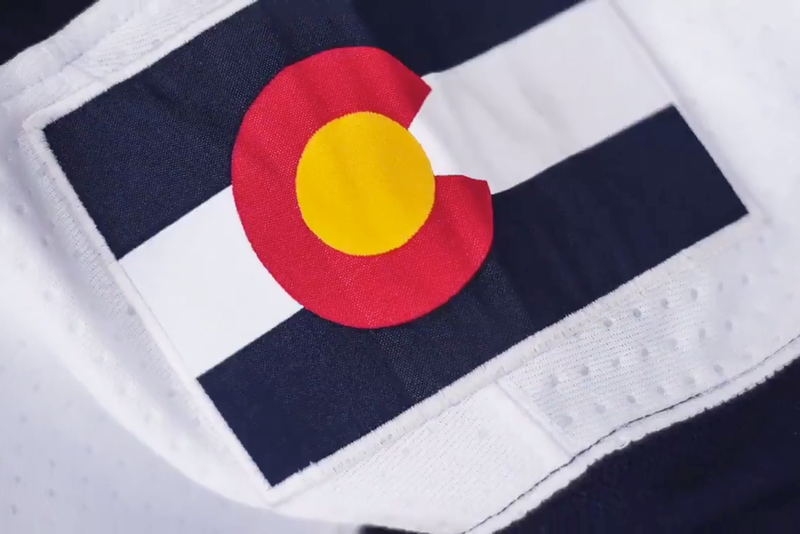 Colorado Avalanche confirm navy third jersey's return! After a week’s worth of leaks, some official news! 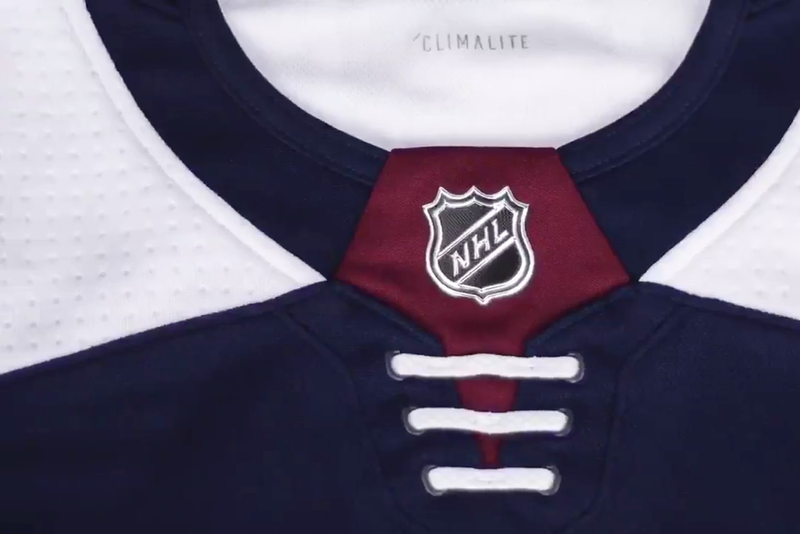 The Colorado Avalanche revealed their third jersey will return this season in a couple of tweets today. The team posted a quick video and a photo from a shoot with Gabriel Landeskog. 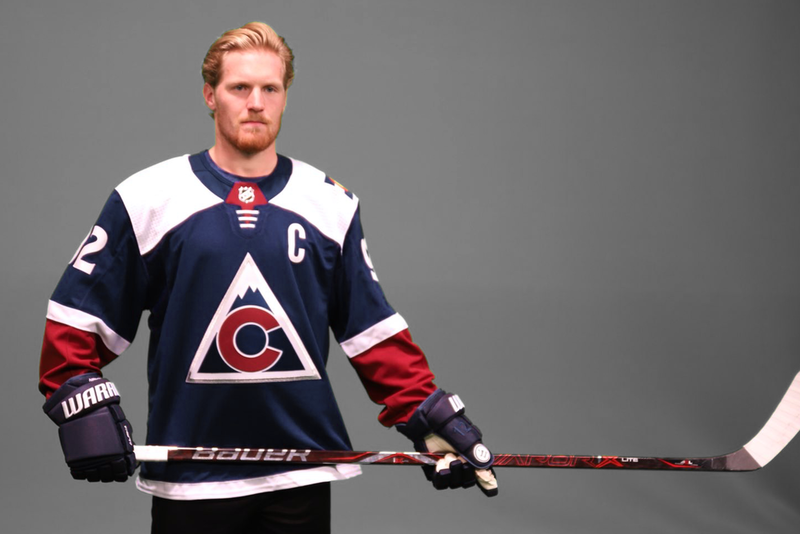 In it he’s sporting the Adizero version of the navy blue third jersey the Avs launched in 2015. This was widely expected. The team seemed to like that jersey, which was certainly designed with the Adizero template in mind. So it translates well. As you can see from the original tweets, the shoot happened in front of a green chroma key backdrop. I just turned it gray for the photo at the top of this post so it didn’t distract from the colors of the jersey.